All online survey companies are not the same. How is Infosurv different? We employ marketing research consultants uniquely qualified in the art and science of creating, managing and evaluating online surveys. Infosurv has the expertise and the experience to design, administer and analyze every type of online survey including employee satisfaction surveys, customer satisfaction surveys, market research surveys and more. Backed by a culture of “best practices,” we create online surveys that are secure, valid, reliable, relevant and bias-free. Our years of experience and expertise have made us the trusted online survey company to a long list of Fortune 500 corporations, government agencies, national associations, and a number of smaller companies and non-profit organizations. Click here to learn more about our clients. We offer a comprehensive selection of online survey services. 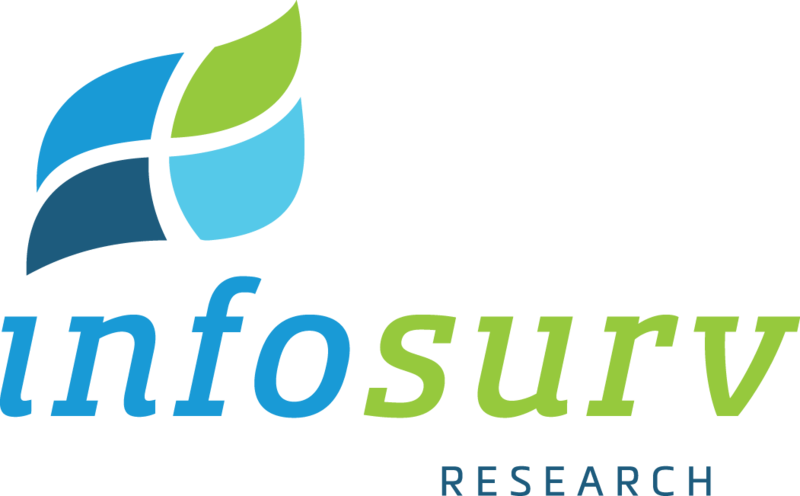 Whether you are launching a new product and want B2B market research, a business that needs to measure its brand penetration or an HR executive looking for some insight into employee satisfaction, you can count on Infosurv to get you the data you need.